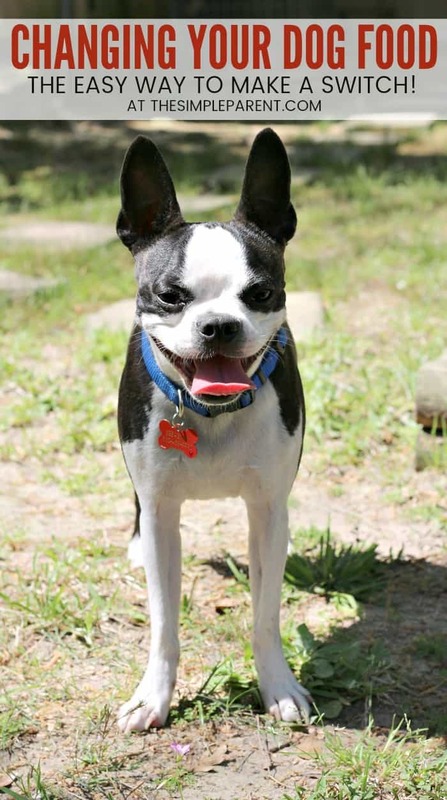 Changing Dog Food was sponsored by Supreme Source® as part of an Ambassador Program for Influence Central and all opinions expressed in my post are my own. 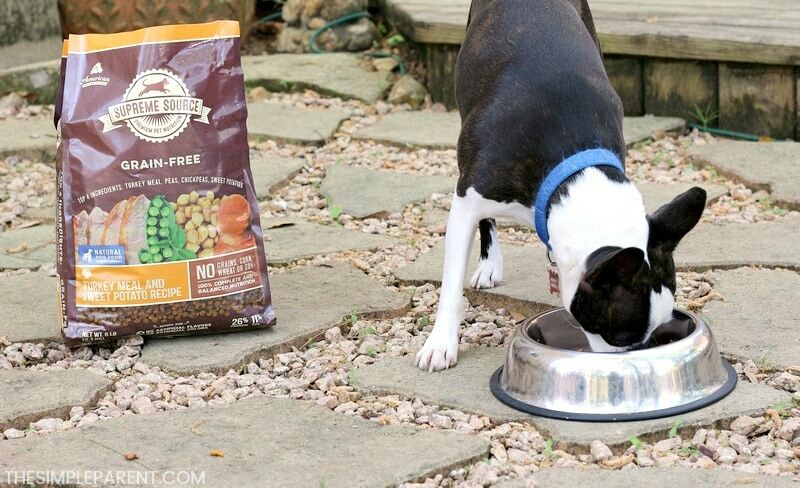 As I mentioned before, we were excited to team up with Supreme Source® to do a ten-day detox with our dogs that I hoped would leave them feeling better by changing to a healthy dry dog food and getting them more active! Now I’m excited to share more about how to switch your dog food and give you a little glimpse into our detox experience! This isn’t the first time we’ve changed dog food with our pets. To be honest I’m not sure I did it the correct way in the past. I’m pretty sure I was changing dog food too quickly! But with the help of the 10-day detox we joined at www.superfoodsswitch.com, we seem to be on the right track this time! 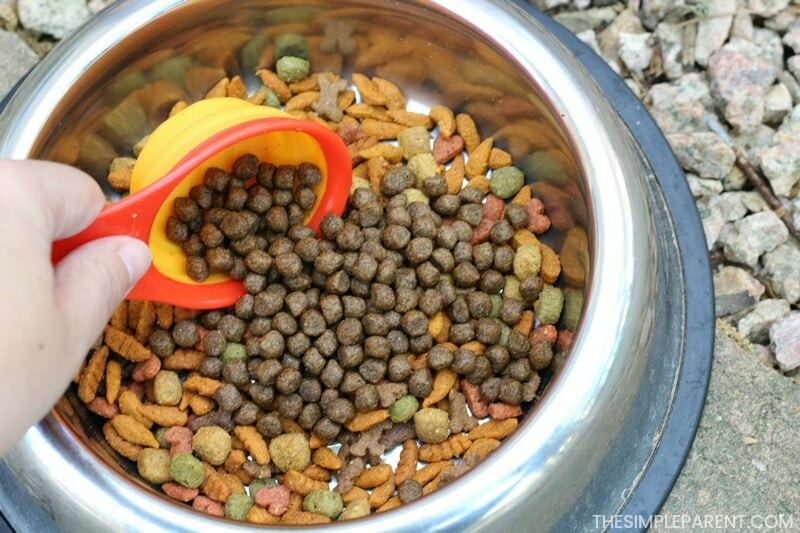 In the past, I’ve followed some guidance on how to change dog food that lasted just a few days. It didn’t always leave my dogs feeling great and sometimes they even refused to make the change. But using the Supreme Source Dog Food plan to make the swap really seemed to work! 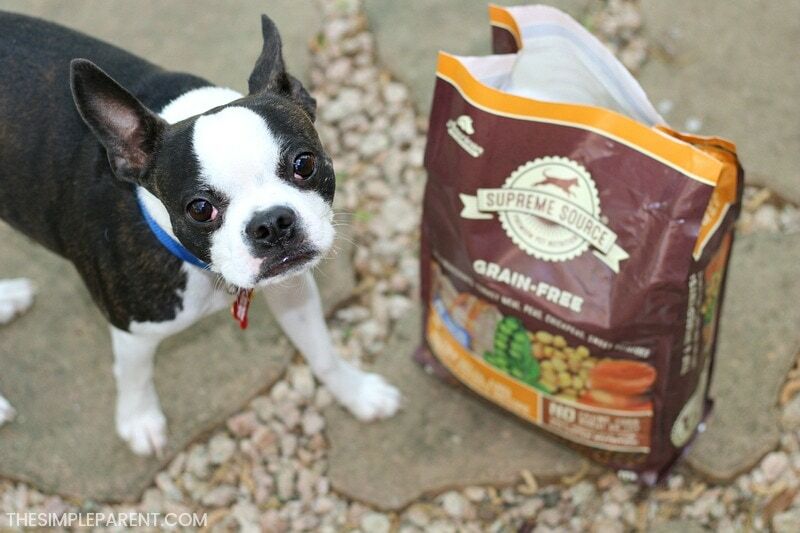 If you’re ready to try a premium grain-free, superfood diet with your pet, Supreme Source Pet Food contains no artificial flavors or colors and is filled with a healthy blend of fruits and vegetables that offer great natural sources of potassium, fiber, vitamins, and minerals. 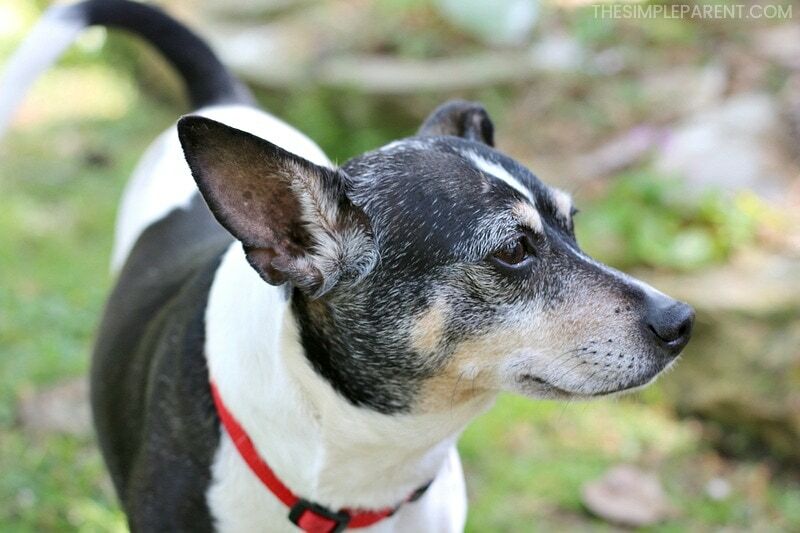 It’s a great option for making a change to their diet that will benefit your pet’s health! Here’s the superfood switch calendar we followed with our new Supreme Source Grain Free Turkey Meal & Sweet Potato Dry Dog Food! In the past, I’ve only taken about half the time with switching dog food. I know people who have told me about switching dog food cold turkey too. 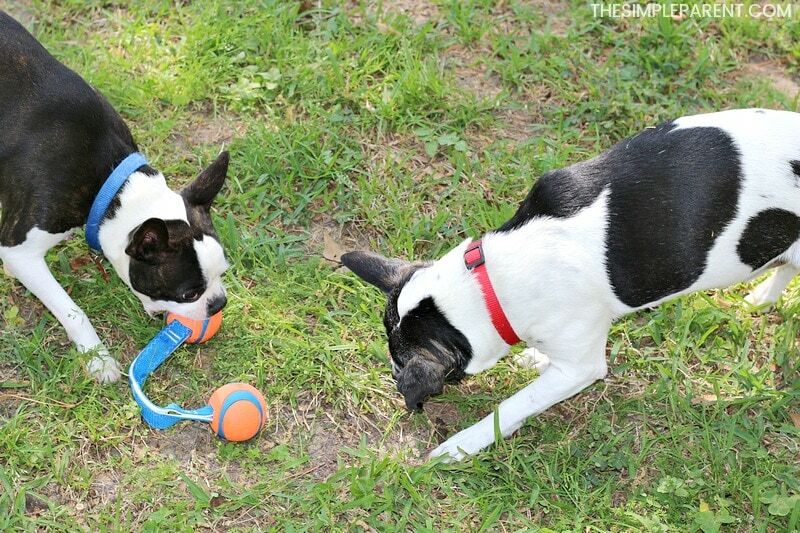 But by stretching it out over ten days, our dogs didn’t seem to have any issues. Both dogs seemed to like the flavor and kibble size of the Supreme Source food too! 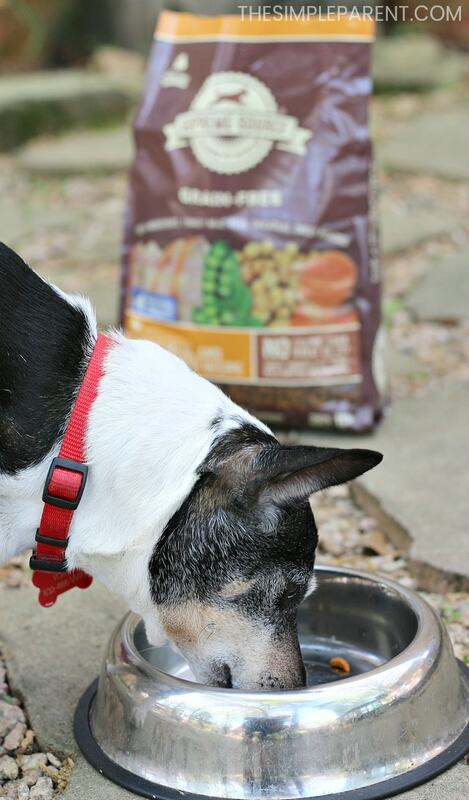 We tried the Supreme Source Grain Free Turkey Meal & Sweet Potato Dry Dog Food. So we’ll be keeping it on our list when we head out to Safeway to do our grocery shopping. You just can’t beat the convenience of getting a high-quality dog food while doing my weekly shopping! Taking the dog detox has benefitted our dogs even in ten short days. In less than two weeks I have seen changes in energy levels and activity levels! As we continue using Supreme Source, I hope to see even more health benefits like heart health, healthy digestion, fewer food allergies and more with the help of the superfoods! I can’t wait to take them in for their checkups at the veterinarian so she can see the changes in our pups! I know how important a healthy diet is for me and I’ve learned just how important it is for our animals too! In addition to diet, we also focused on a few other things during our ten-day detox. 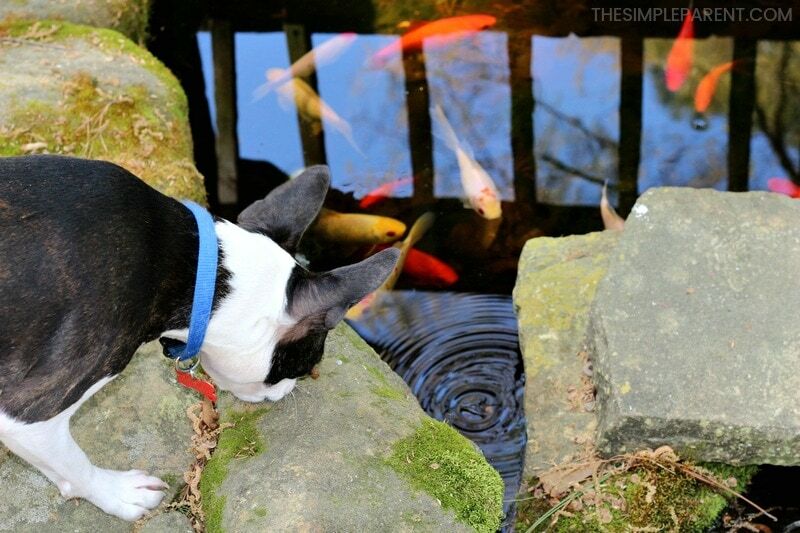 Spring is on the way and it’s the perfect time of year for switching dog food and changing your dog’s lifestyle! Take the 10-day detox with us by visiting www.superfoodsswitch.com! 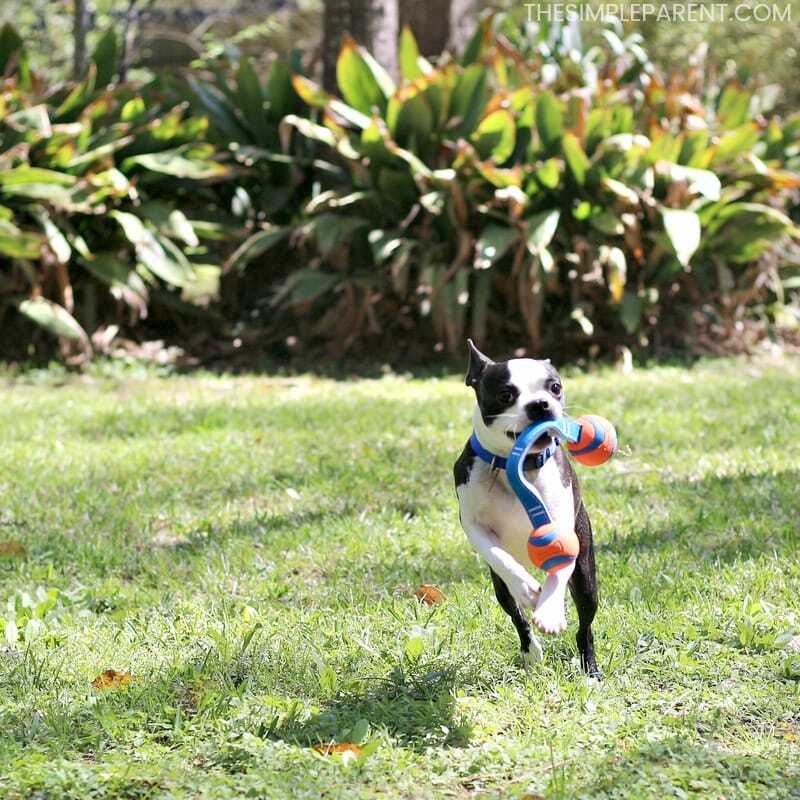 Sign up for daily emails full of tips for developing your relationship with your pet and get a coupon for a free bag of Supreme Source food while supplies last. You can find a Supreme Source retailer near you here.